Say what you want, but Denzel Washington has a way of making any film he is in or any part he plays more human than what might be on the page. Glory, Malcolm X, Philadelphia, The Hurricane: these are films that need and deserve to be seen because of the humanity that oozes from this actor in many of the roles he plays. 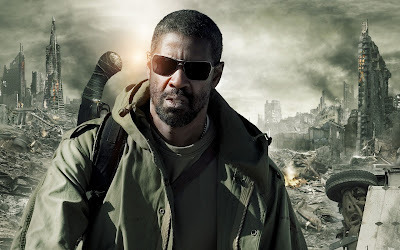 In The Book of Eli, he plays a man struggling to survive in a post-apocalyptic world where everything has gone to hell. Almost. Clinging to an old I-Pod and armed to the teeth, Eli marches across the now-open world of America in a peril less quest to deliver a book to the right people. I felt his weariness and isolation on screen as he battles individuals with no law or moral code to speak of in a world that no longer cares. Carnivores run rampant in this place and the most valuable resource has become the one most essential to survival: water. 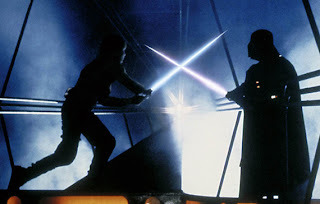 If you are not a complete moron, then you already now that The Empire Strikes Back is probably the strongest and best-made film of the entire Star Wars canon. A New Hope started it, Return of the Jedi made it teddy-bear friendly, and the prequel trilogy almost destroyed the adventure in a galaxy far, far away. But in one defining move prior to its’ 1980 release and before his yes-men green-lit The Kingdom of the Crystal Skull , George Lucas made the perfect call in hiring former mentor and teacher Irvin Kershner to helm directorial duties on his sequel to Star Wars. 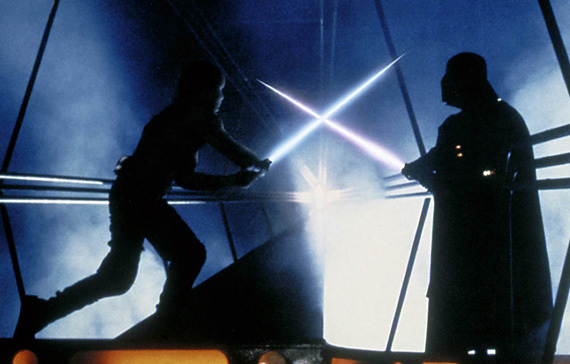 Kershner was more interested in the character’s relationships and growth than the special effects of the film, which Lucas and ILM handled with considerable success. His patience with the acting and his guidance on how the Han and Leia romance should be handled and how Luke would evolve further along the Jedi path made for a science fiction fantasy that took itself seriously. 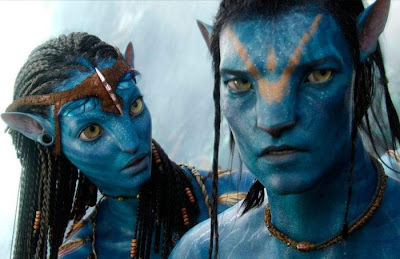 What he produced was the most mature and grown up film in the series, which has made it all the more entertaining and enduring since its’ debut almost thirty years ago. When James Cameron had a feverish dream of a metal endoskeleton rising from the flames of destruction, little did we know that he would craft this vision into the terminator franchise and redefine what an action and science fiction series could be. Legend has it that Arnold Schwarzenegger auditioned for the role of Kyle Reese, human soldier sent back in time to protect one very important mother, due to his rising stature in Hollywood with the success of the Conan the Barbarian in the early 80’s. Upon meeting, both Schwarzenegger and Cameron secretly thought that the role of the terminator would fit Arnold perfectly, with his unnatural build fitting the nightmarish image of an unstoppable cyborg killer from the future. Cameron initially wanted the terminator to be a machine that looked like a completely normal man in order for it to blend in with the crowd. 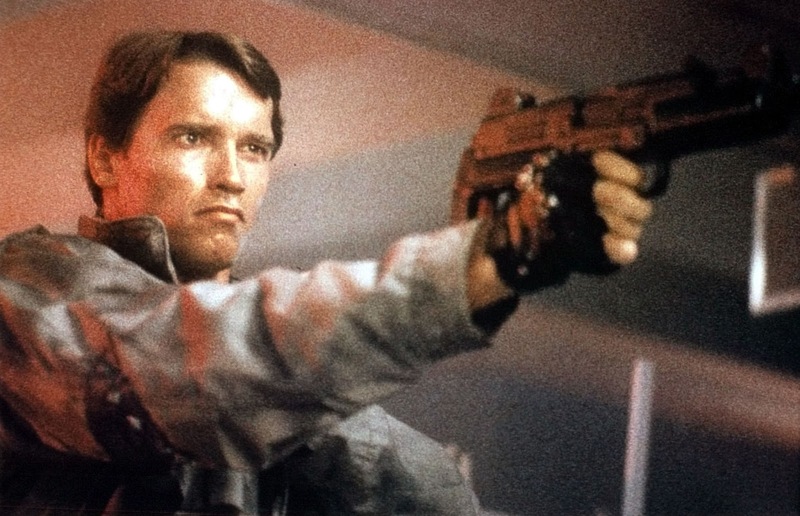 Lance Henriksen (See also Aliens) was initially going to play the terminator and although he would have provided a unique and original interpretation of a machine with no remorse, fate gave the world Arnold in what could arguably be called his most memorable and iconic role of his career. There comes a time when Bruce Willis must put down his martini, leave Demi and Ashton with the kids, and save the whole wide world. As we all know, the fate of mankind has always rested with one individual equal to the task, and in this respect I thank the movie Gods that we have Bruce. He’s overcome asteroids the size of Texas, found and protected the messiah of Earth all the while battling Gary Oldman, and helped to get the humans ‘back on top’ after a virus virtually wiped out the population (See also Armageddon, The Fifth Element, 12 Monkeys. Maybe the first one not so much). Not too bad for a guy that also made The Color of Night and survived. 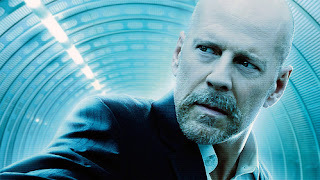 While not always pumping out solid gold pieces of work, Bruce Willis has, aside from obvious acting chops, the demeanor and attitude of a real guy that we want to see succeed in the most impossible situations. And as far as impossible situations go, Surrogates provides a real doozie for our star. In Jonathan Mostow’s latest film, the whole world is dependent upon robotic avatars that represent each individual in society while the users relax comfortably in their homes. The end of physical social interaction itself. No colds and you get to wear you pajamas all day long. That has to be a good thing, right? Alien has to be put up on a pedestal as being one of the best science fiction films of all time. It is a film of ideas and possibilities that takes itself seriously. 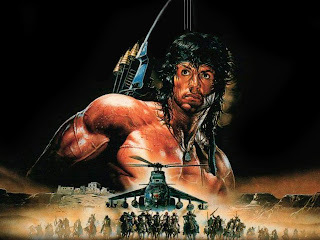 What so few movies have today, let alone science fiction movies, is an original story in a believable universe. Not only did the makers of Alien create a world that seemed possible 100 years in the future but they also produced a sense of fear and claustrophobia from the get go which would only enhance the payoff later to come. A horror film with a brain, if you will. From director Ridley Scott, who also gave us Blade Runner and asserted his legendary status among science fiction aficionados with both movies, he hit it out of the park with this masterpiece and kind of redefined what a sci-fi film could be.